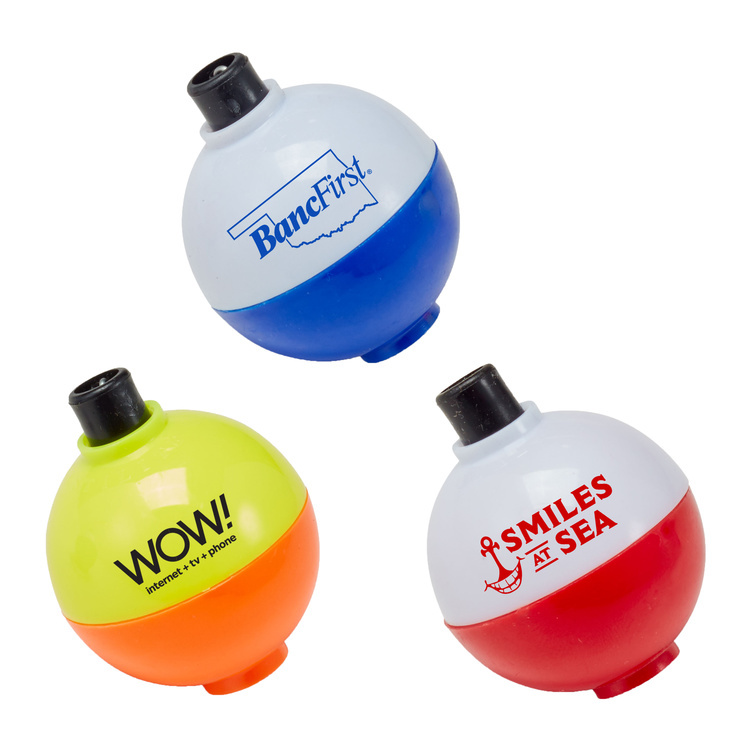 A must for everyone’s tackle box, these bobbers promote a favorite outdoor pastime and your logo at the same time! A white top half and a red bottom half for visibility in the water. A Dependable Hunting Companion! Never leave your hunting or fishing license at risk! Protect them with our flourescent orange Game License Holder. New size fits conveniently in a wallet! Our handy two-pocket holder is constructed of high quality vinyl providing durable protection for your game license. 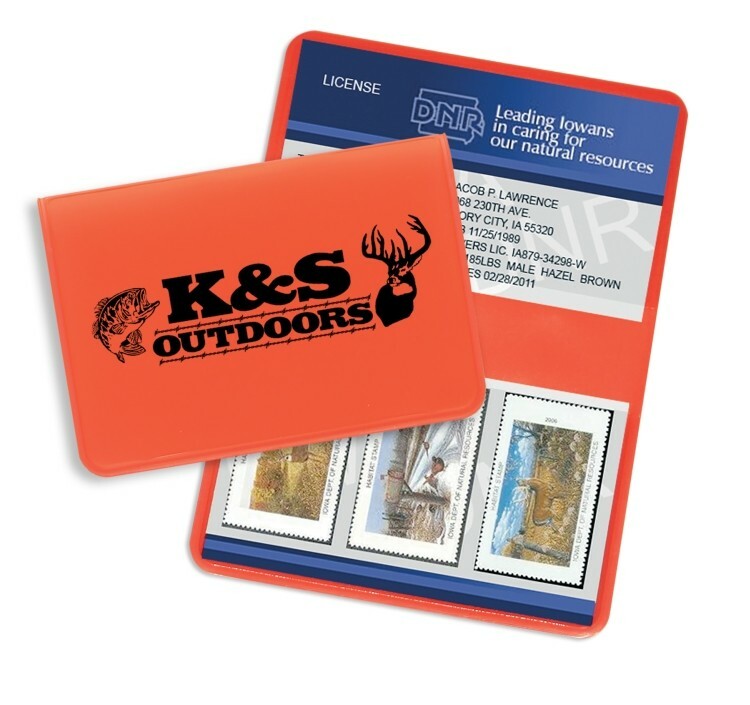 This handy item is the perfect handout for hunting and fishing supply stores, taxidermists, bait shops, shooting ranges, and archery clubs! 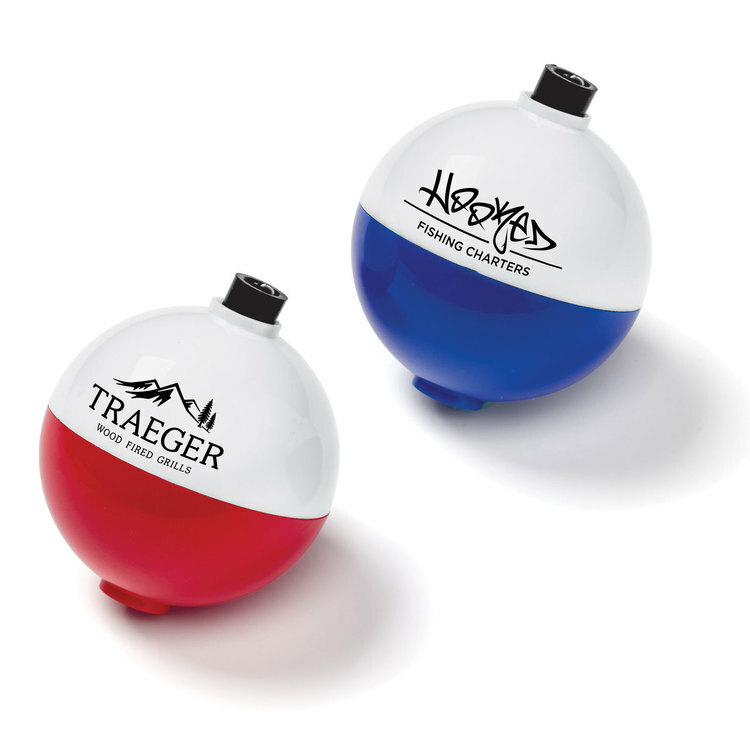 Take a shot on these guaranteed conversation starters that will quickly become any angler's favorite accessory! 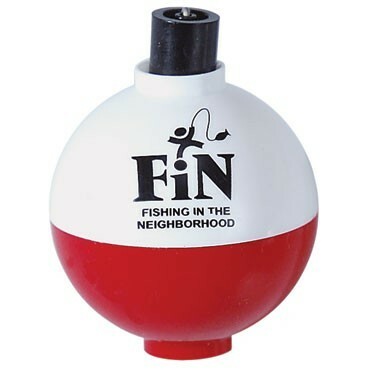 Combining a love for both hunting and fishing, this bobber is perfect for the true Outdoorsman. One color imprint only. 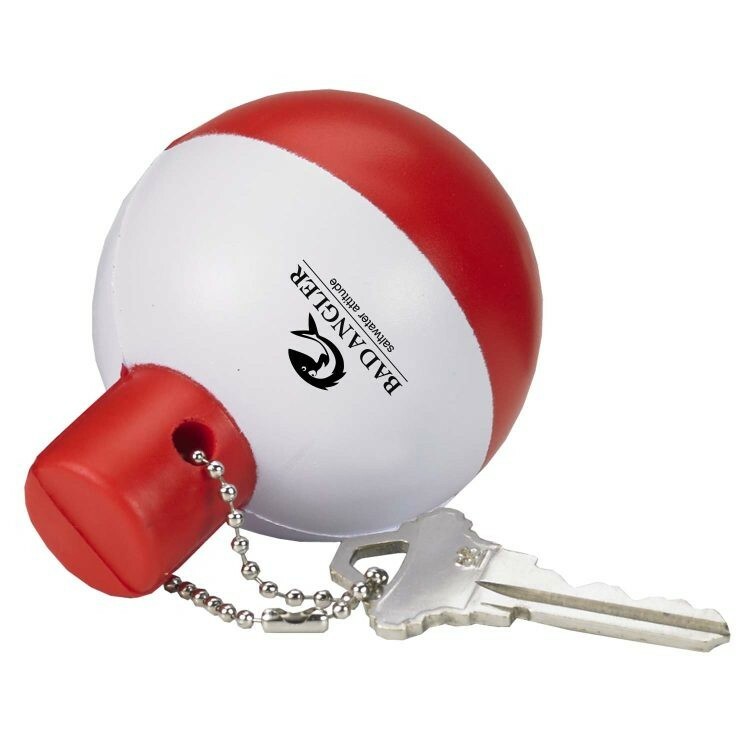 As with any imprint on a genuine shotgun shell your logo may wear with time, but it will NOT be washed away in the lake! That's it, be patient, and log that catch. 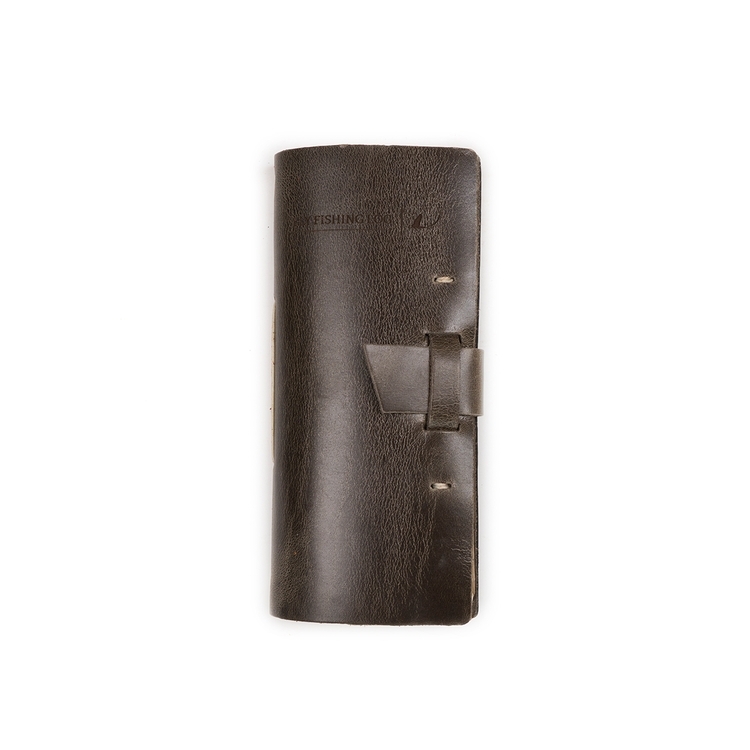 Our Leather Fly Fishing Log is handmade from top-grain leather and is approved by our resident Fly Fisherman Isaac Childs (who just happens to be the founder of Rustico). Handcrafted with top-grain leather and proudly made in USA. 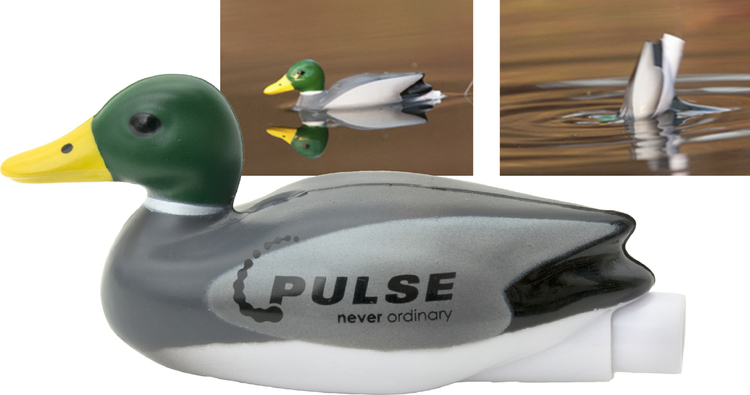 Fishing bobber that simulates the swimming motion of a Mallard duck while your bait is luring fish below. Both young and experienced anglers will appreciate the Dippin Duck. Available in Orange or Mallard. Black imprint only.